2017 Landon Cassill #34 Love's Travel Stops / Ford Fusion NASCAR diecast, by Action. 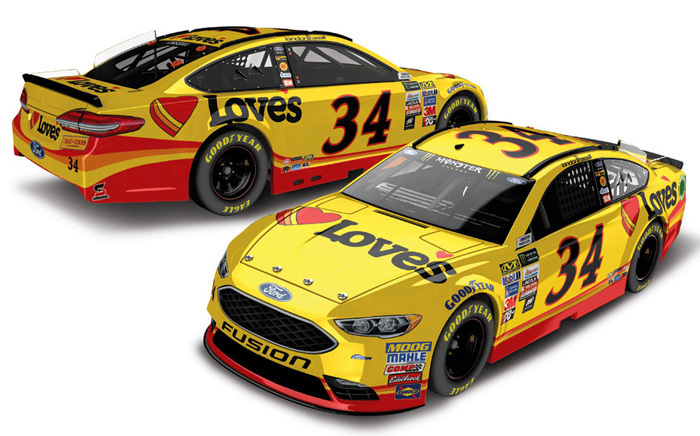 The Front Row Motorsports #34 Love's Travel Stops Ford Fusion was raced by Landon Cassill in 18 events during the 2017 Monster Energy NASCAR Cup season. This diecast car will not have the Monster Energy decal on the windshield. 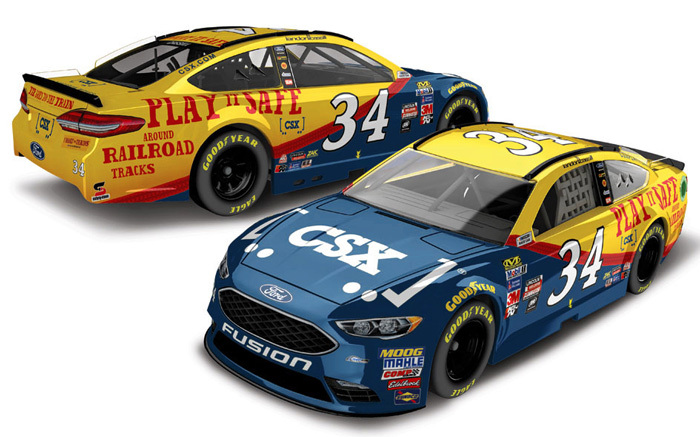 2017 Landon Cassill #34 CSX Play it Safe / Ford Fusion NASCAR diecast, by Action. The Front Row Motorsports #34 CSX Play it Safe Ford Fusion was raced by Landon Cassill in select events during the 2017 Monster Energy NASCAR Cup season. 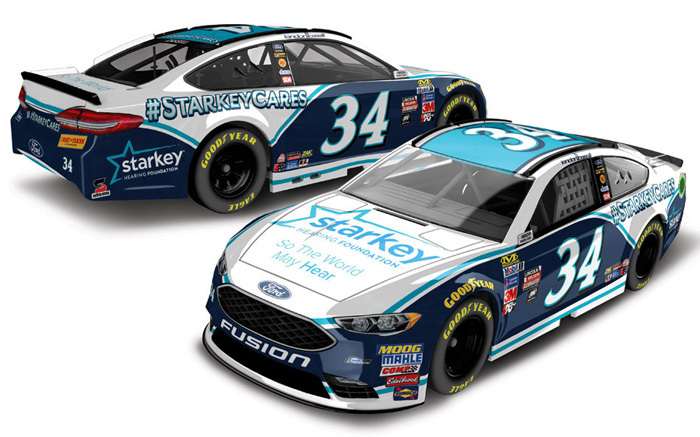 2017 Landon Cassill #34 Starkey Hearing Foundation / Ford Fusion NASCAR diecast, by Action. 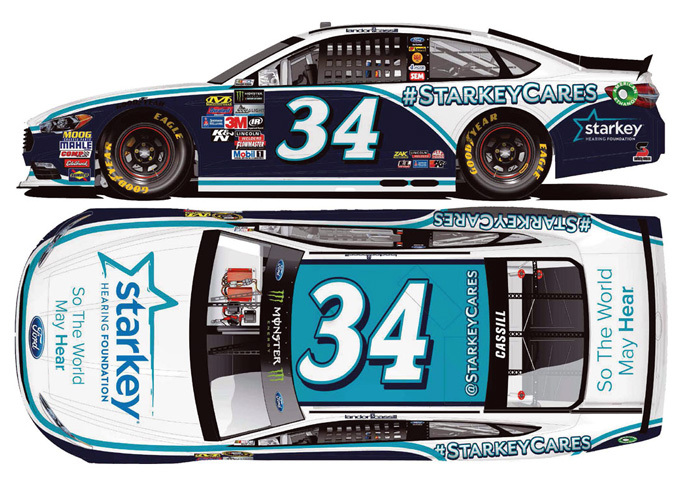 The Front Row Motorsports #34 Starkey Hearing Foundation Ford Fusion was raced by Landon Cassill in the Monster Energy NASCAR Cup, Camping World 500 at Phoenix International Raceway on March 19, 2017.